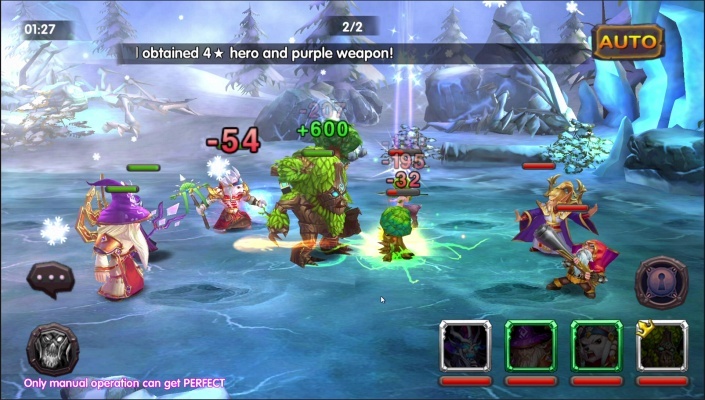 Crazy Gods is a Android Free-to-play, Role Playing Multiplayer Game RPG, featuring generals from 3 Kingdoms. 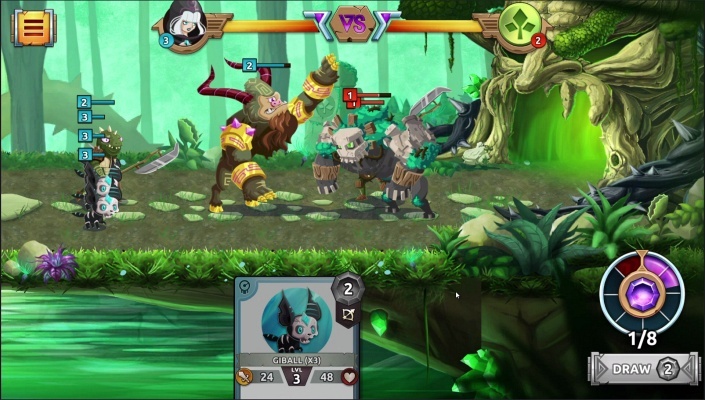 What The Hen is a Android Free-to-play, Strategy Collectible Card Game CCG, featuring thrilling Multiplayer duels and epic cartoony Heroes. 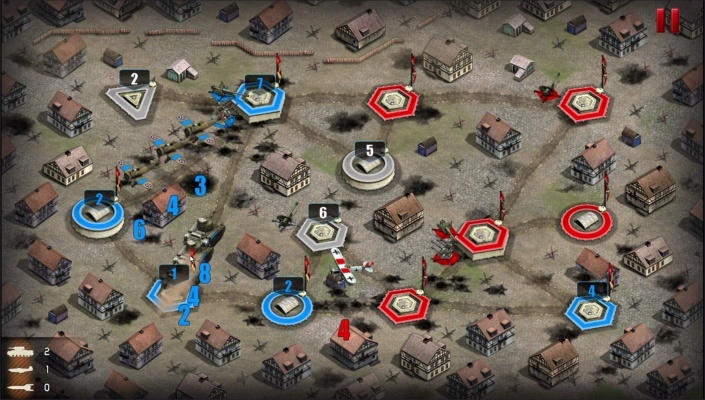 War Conflict is a Android Free-to-play, Real Time Strategy RTS, Multiplayer Game , merging the popular World War 2 theme with the tactical complexity. 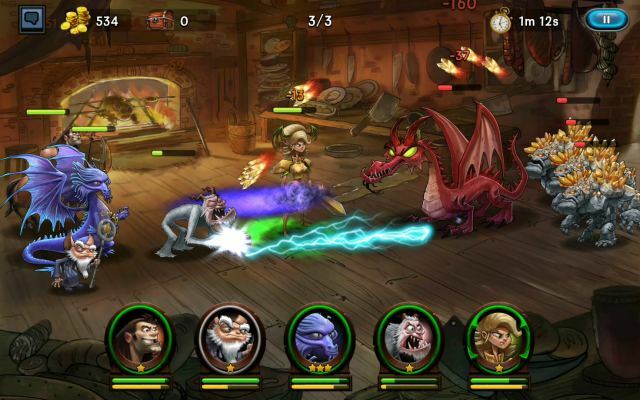 Enneas Saga is a Free-to-play Android, Action Role-Playing, Multiplayer Game featuring over 300 Different Dungeons. 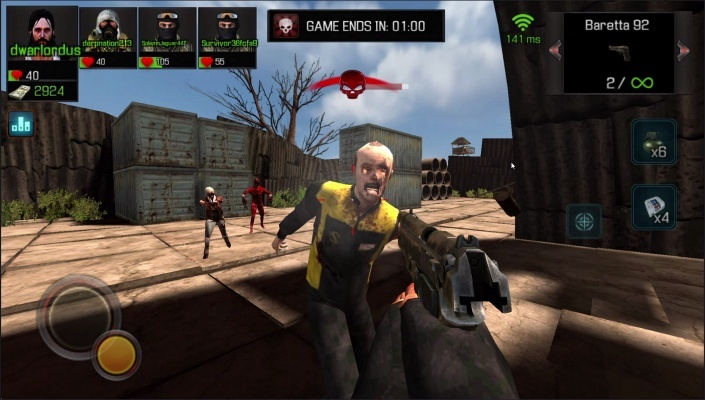 Rage Z Multiplayer Zombie FPS is a Android F2P, Action First-Person Shooter Multiplayer Game. 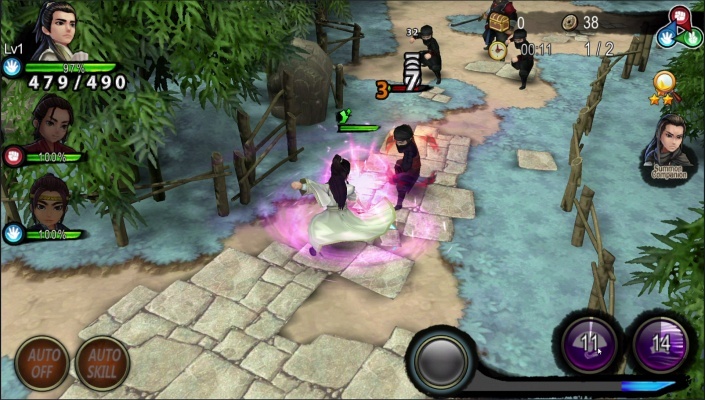 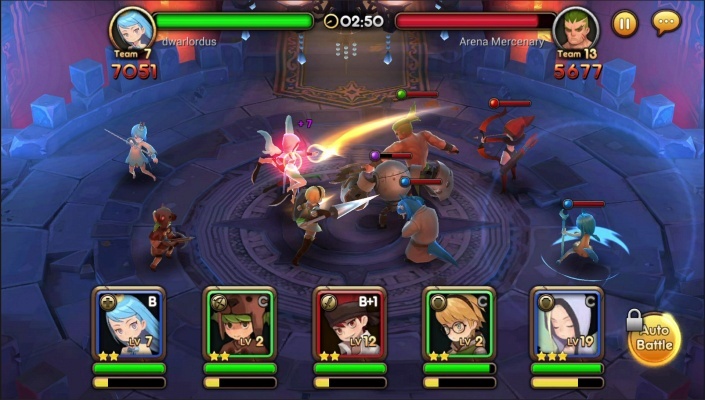 Gulong Heroes is a Android Free 2 play, Action Strategy Multiplayer Game based on the story-line and characters in Gu Long and Jin Yong Wuxia novels. 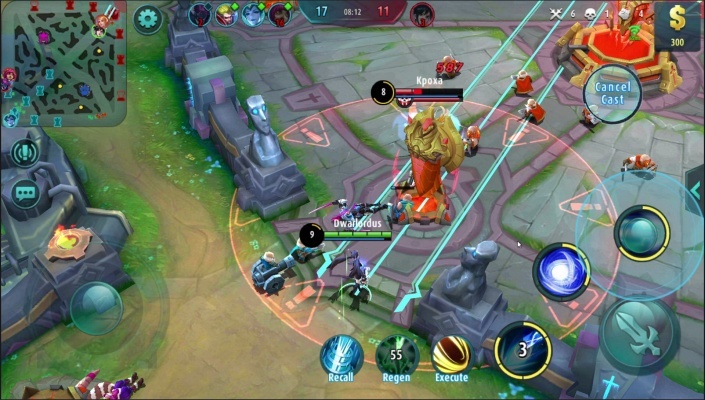 Planet of Heroes is a Free-to-play Android, Online Battle Arena, Multiplayer Game MOBA, where You can play solo PVP, coop PVP or practice against bots. 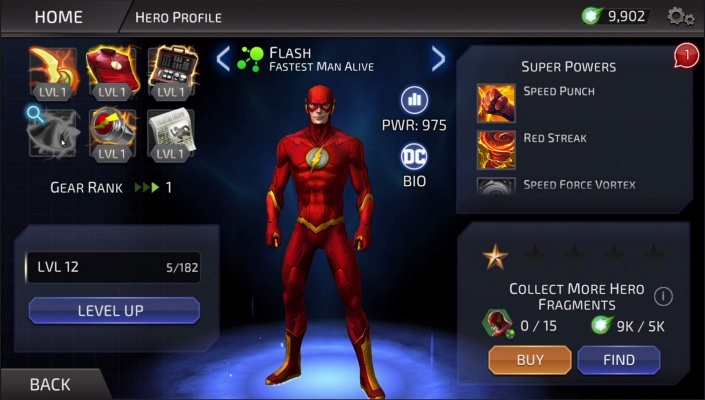 DC Legends is a Free-to-play Android, Role-Playing Strategy Multiplayer Game in which players collect and form unlikely alliances of Super Heroes and Super Villains from across the DC Universe. 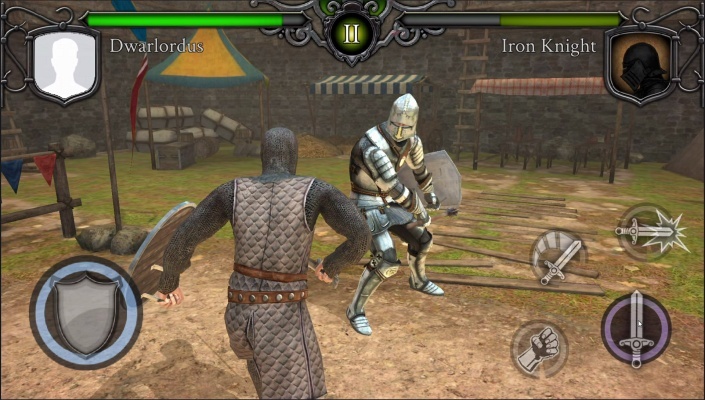 Knights Fight Medieval Arena is a Android F2P, Action, Medieval duels, Multiplayer Game featuring fast and furious sword fighting duels on the medieval Arena. 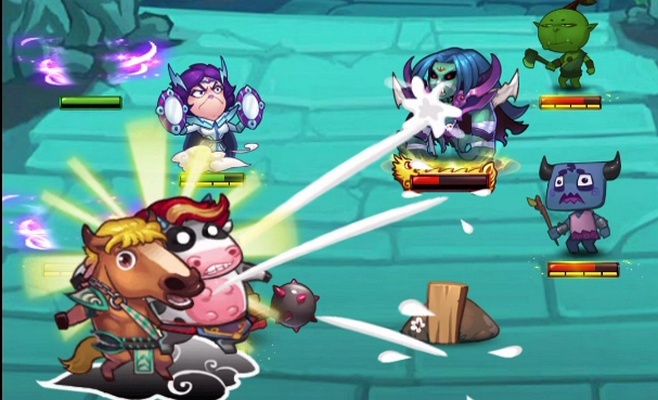 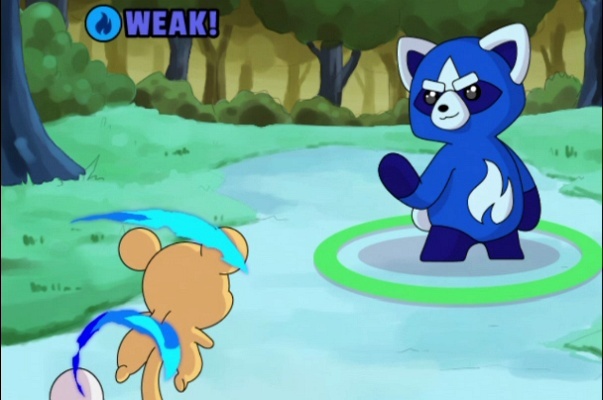 Trainers of Kala is a Android Free-to-play, Colectible Card Tower Defence, Multiplayer Game featuring addictive 2D active battle system controlled with cards. 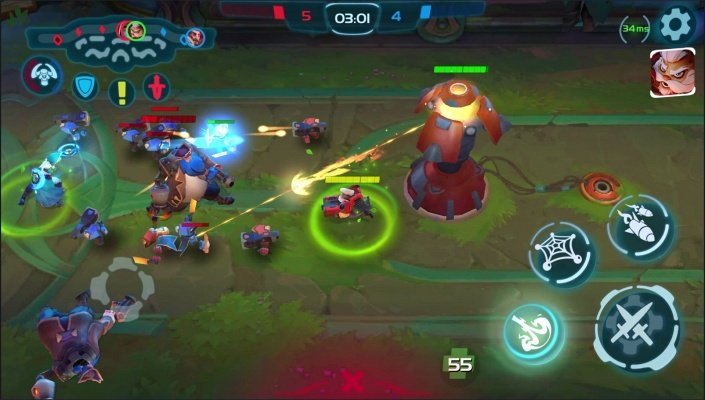 PigBang is a Free-to-play on Android, Shooter, Multiplayer Online Battle Arena, MOBA Game featuring fast-paced online Action. 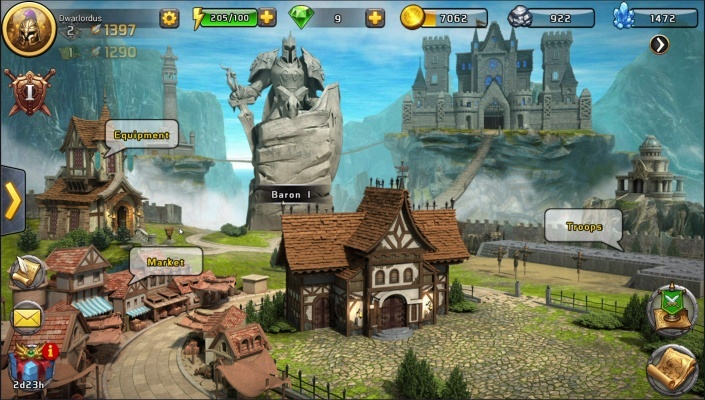 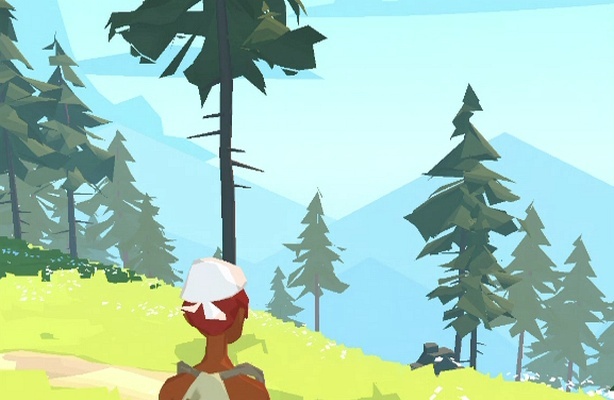 The Trail is a Android Free-to-play, Role-Playing Simulation, Multiplayer Game where players from across the globe can explore a new frontier together. 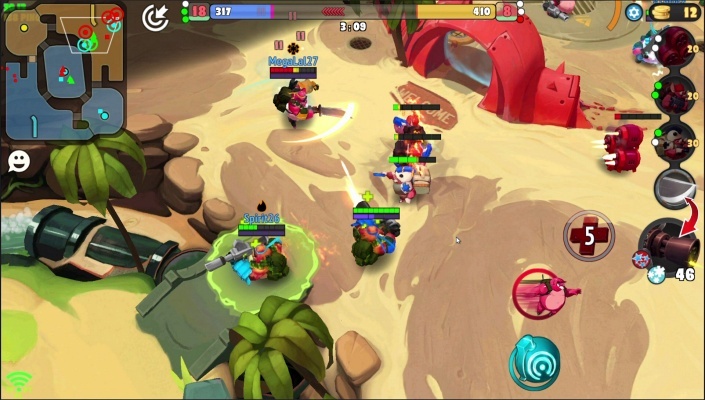 Cookie Run OvenBreak is a Free-to-play Android, Endless Runner Multiplayer Game where you Jump and Slide to eat Jellies and avoid obstacles. 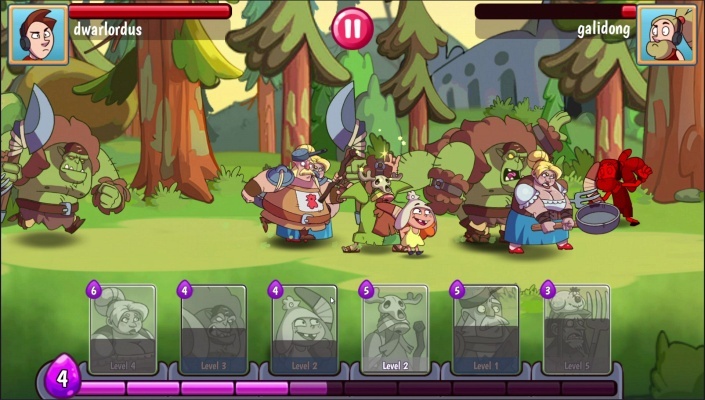 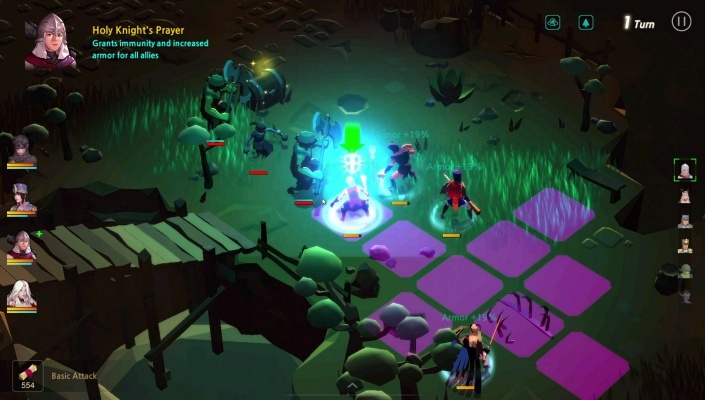 Lords of Chaos Rule the World is a Android Free2Play, Strategy RPG Multiplayer Game featuring elements of magic and Fantasy.